Keep spectators safe whilst watching sports and other activities, protect onlookers from being hit with balls or other flying objects. 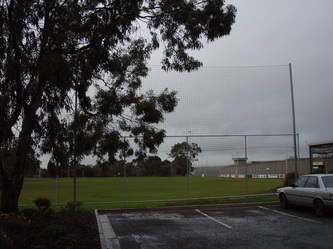 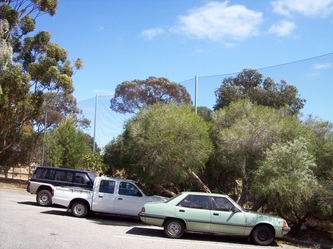 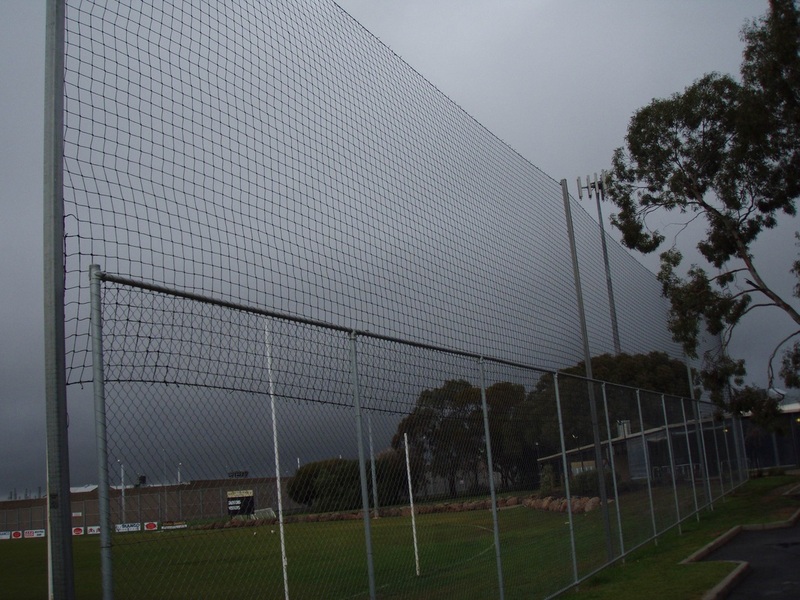 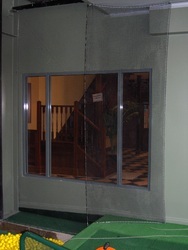 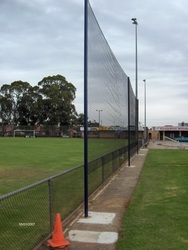 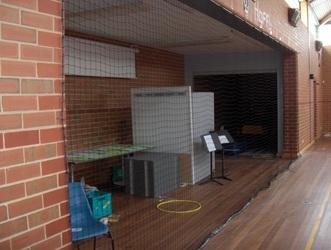 Surround nets keep balls in play and can be used to protect buildings or property from being damaged by stray balls. 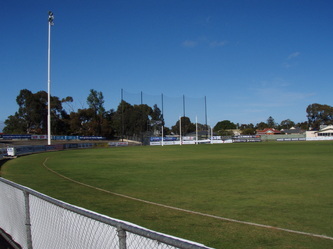 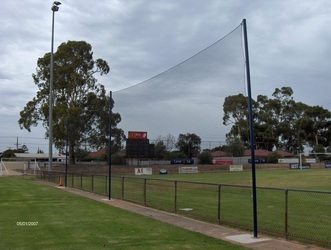 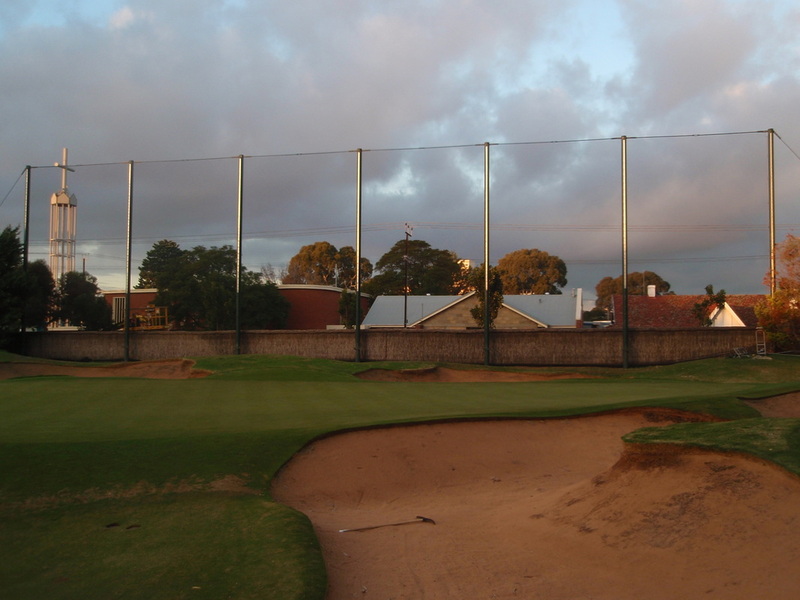 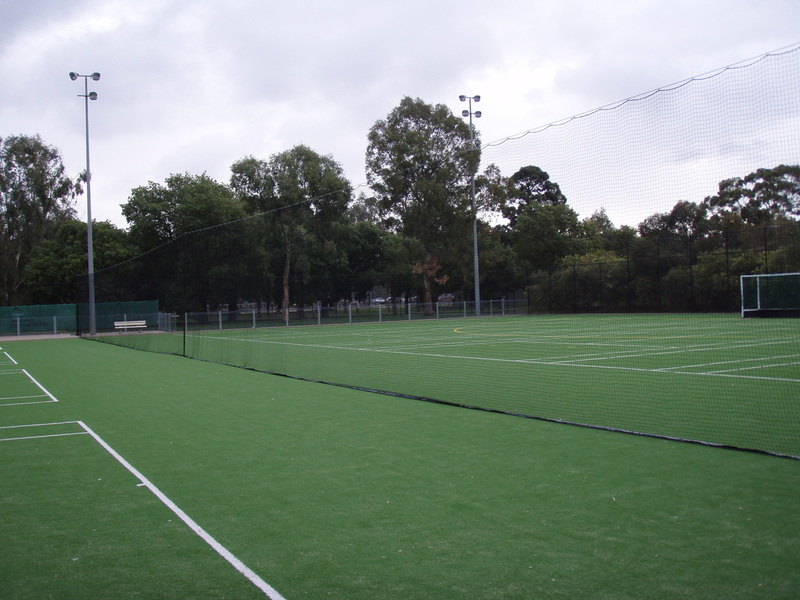 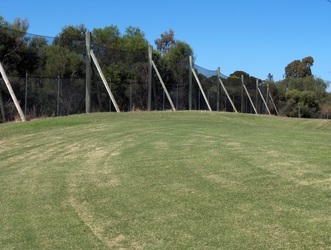 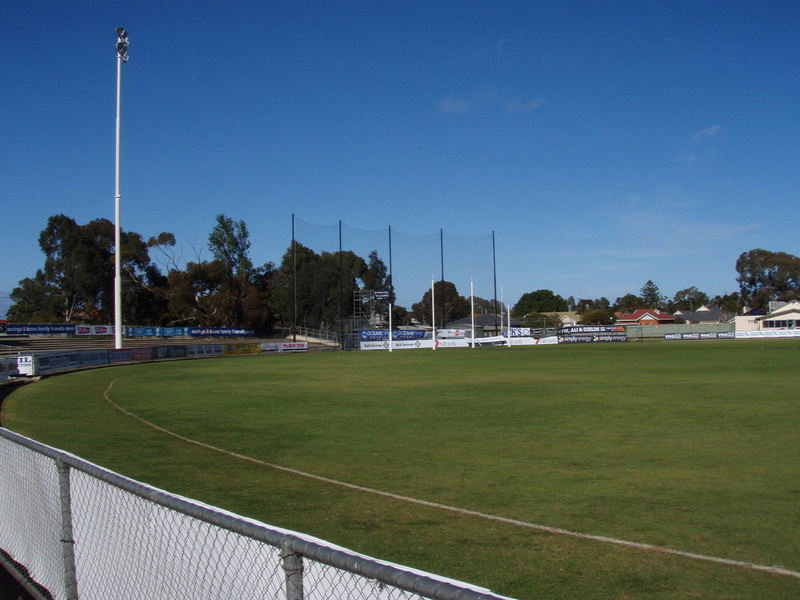 Advanced Nets and Ropes will work with you to develop a custom netting solution for your playing area wherever it is in Australia that you are playing! 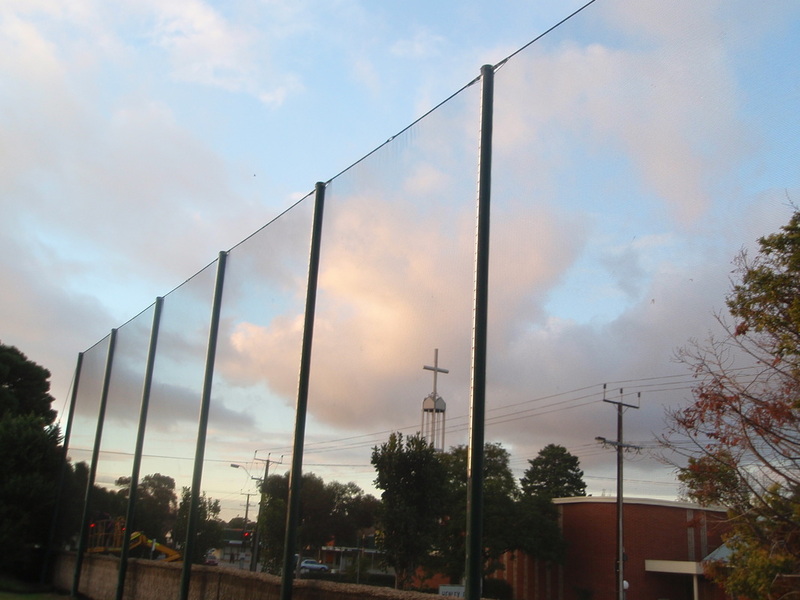 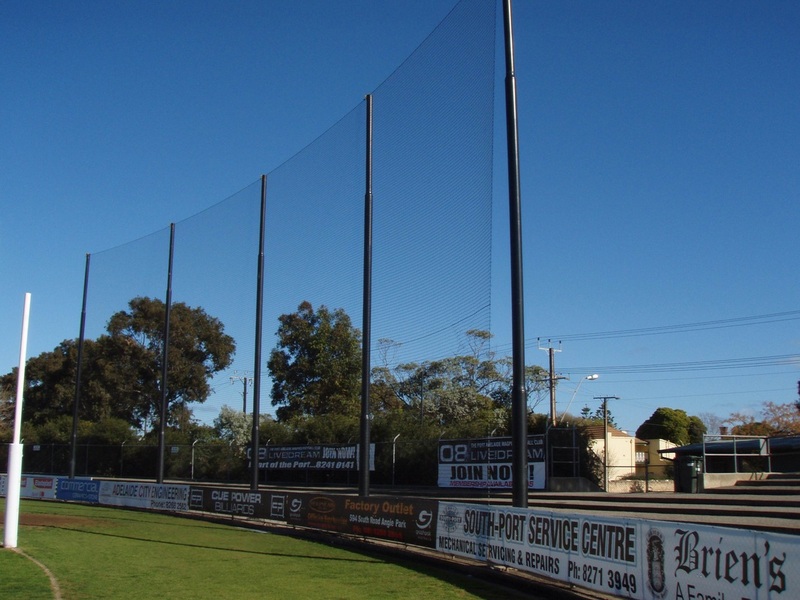 A custom spectator safety netting solution can be designed to your specific needs. 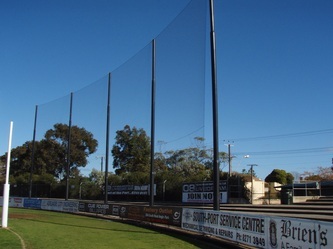 We can fix netting permanently or nets can be rigged to a retractable pulley or sliding system allowing them to be erected or removed as required. 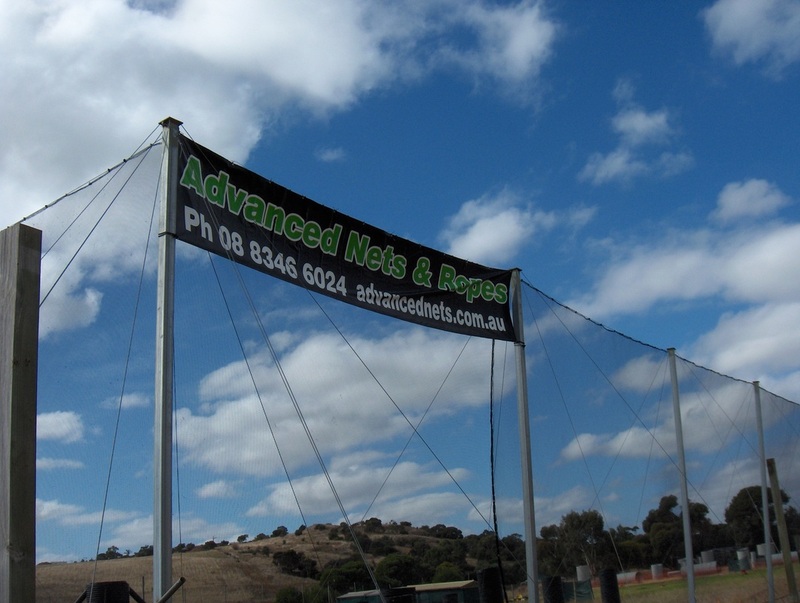 Our spectator safety nets are hand rigged to rope or wire prevent movement and wear which makes them last longer. Posts can be galvanised or powder coated in any colour to suit the surroundings of the area being installed into.